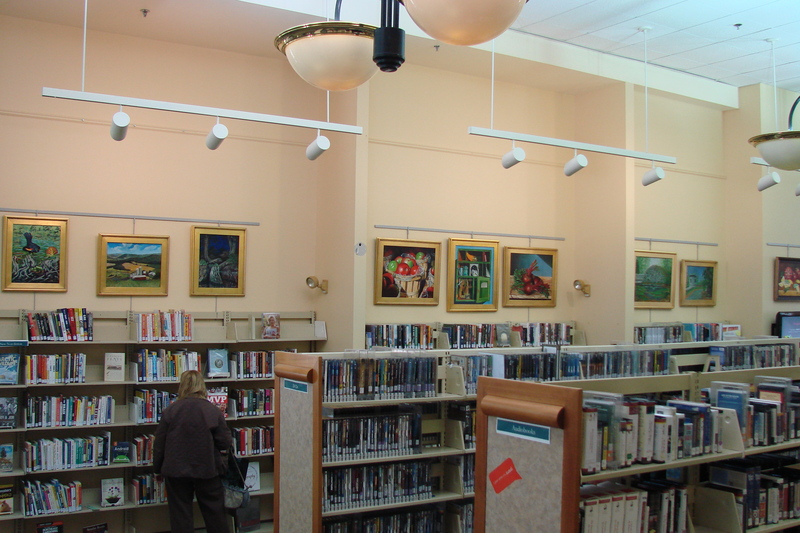 I had fifteen paintings displayed in the Derry New Hampshire Public Library during the month of November. This is a great space to show your work. 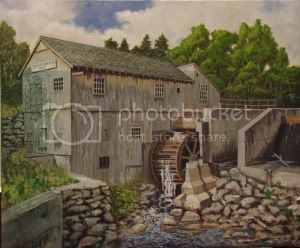 The library is always looking for local artists to show paintings for one month. You can contact the library at 603-432-6140. This entry was posted in Events and tagged Derry Public Library, New Hampshire. Bookmark the permalink.